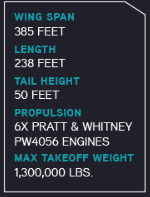 The new monster sized aircraft is capable of delivering payloads to multiple orbits and inclinations in a single mission. 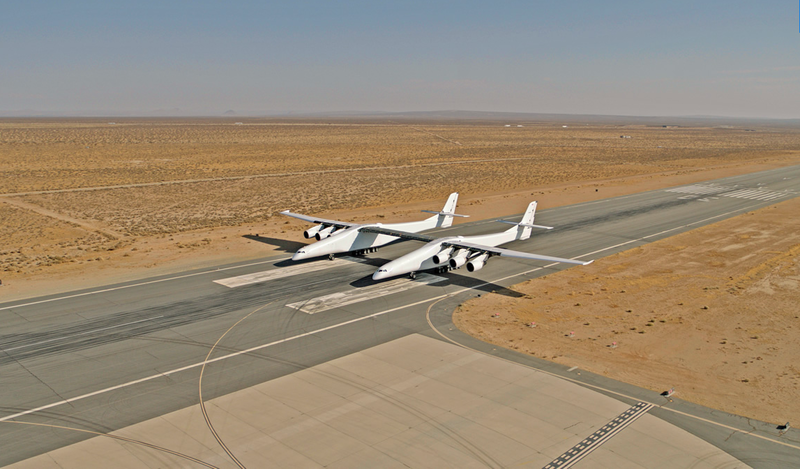 Stratolaunch’s reusability and air-launch capabilities enable it to take an airport-style approach to operations for launch services. 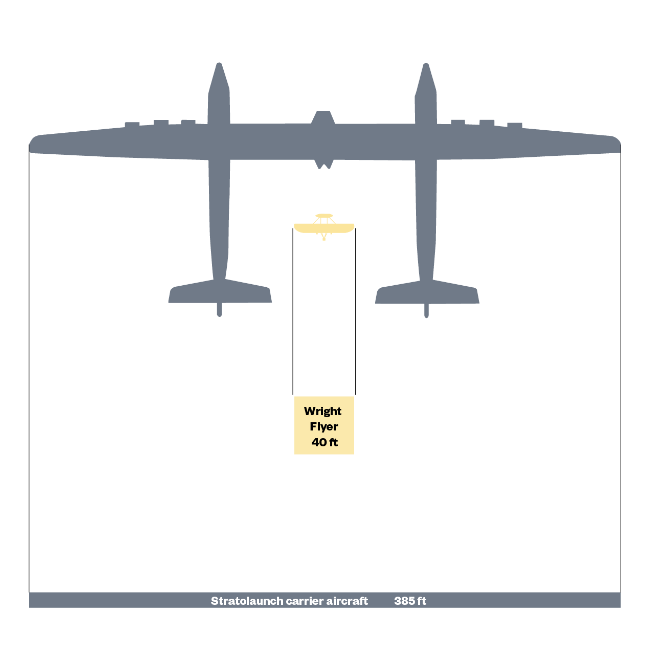 Stratolaunch will take off from a runway, rather than a logistically vulnerable fixed range, which allows us to avoid hazards such as inclement weather, airborne traffic and heavy marine activity. Stratolaunch’s airborne launch platform significantly reduces the risk of costly delays or cancellations. 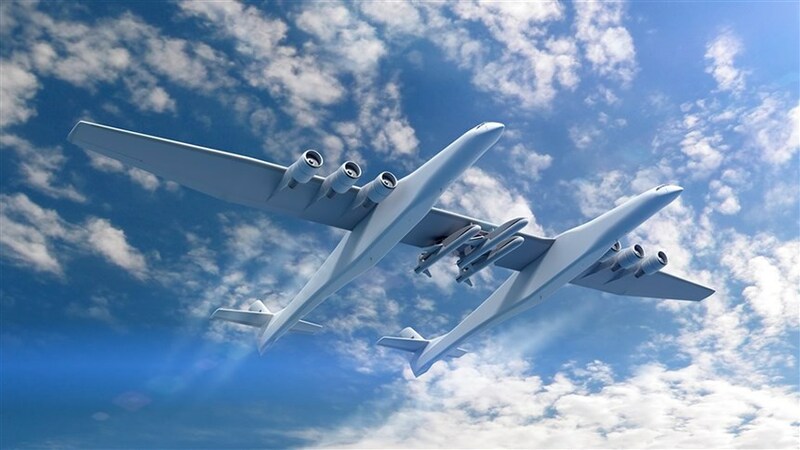 Founded in 2011 by tech billionaire Paul G. Allen, Stratolaunch Systems is developing an air-launch platform to make access to space more convenient, reliable, and routine by normalizing access to low Earth orbit (LEO). All this is currently under construction at the Mojave Air & Space Port in Mojave, Calif. It is expected to be fully operational by the end of this decade.